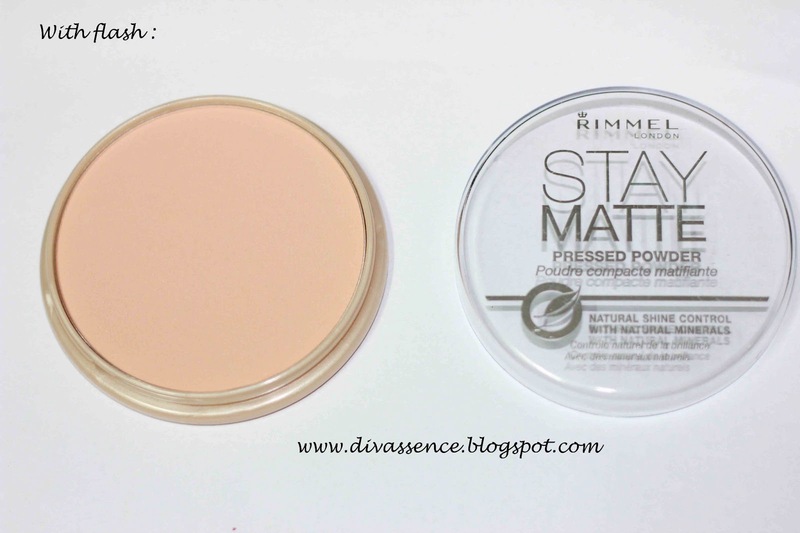 Rimmel London Stay Matte Pressed Powder: 009 Amber: Review - Divassence! 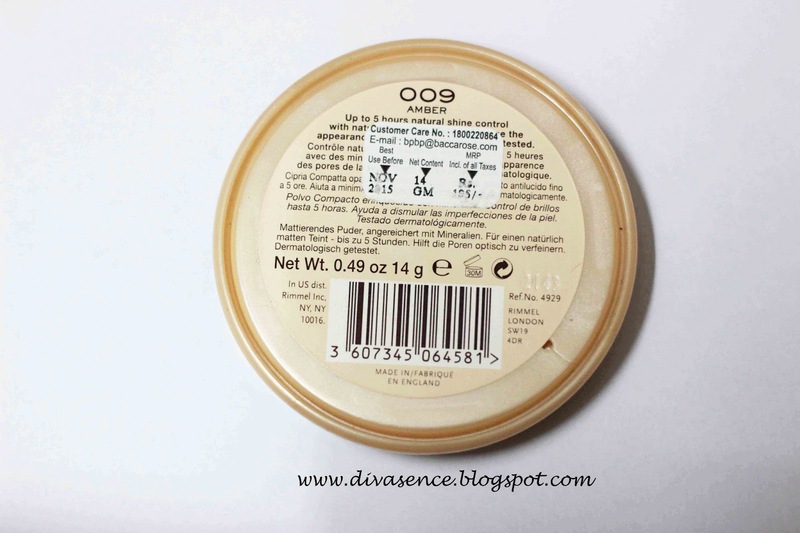 Today I’m reviewing a product which has taken the Indian blogosphere by storm : The Rimmel London Stay Matte Pressed Powder, in the shade 009, Amber (sounds like 007, Bond doesn’t it? :-P) Anyway, lets move on with the review. 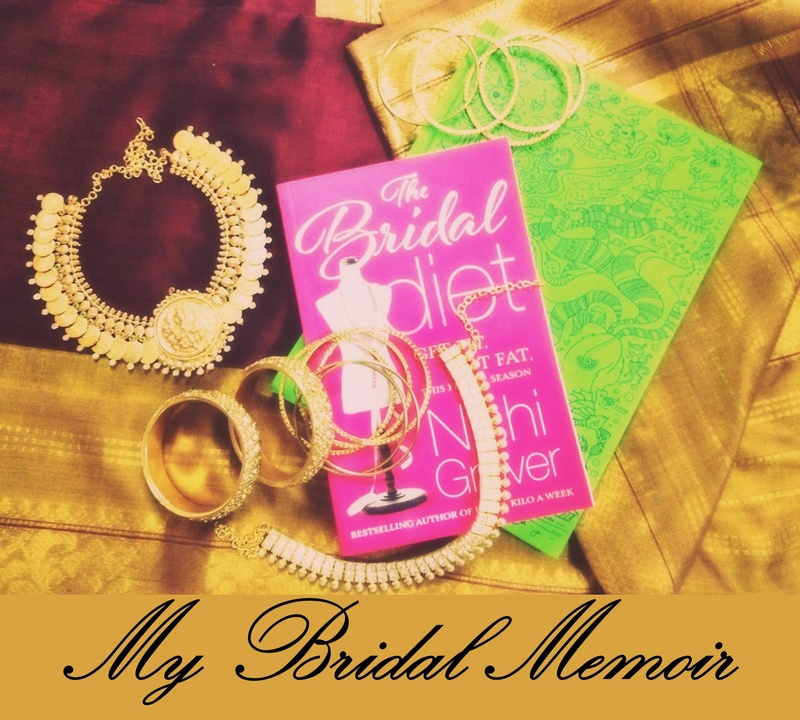 This is the part which I love to read the most when I go for shopping : 24 Hour foundation, 24 Hour eyeshadows, 10 Hour lipgloss, I feel like laughing at the ones which make such tall claims and saying “Oh come on! !”, but this one made a realistic claim : upto 5 hours shine control, hmmm… sounded good. 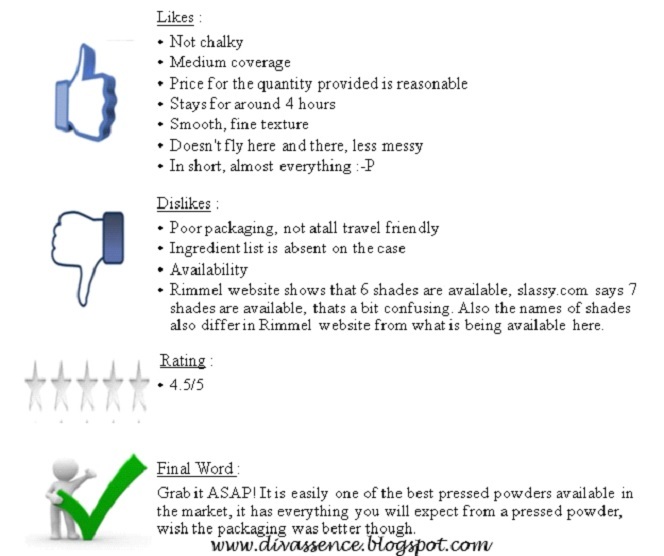 Coming to it’s texture, it is very fine and has a soft satiny feel to it which I love, it is not at all powdery. It blends like a dream and the coverage is medium, I recommend using it with a puff rather than a brush if you want more coverage quickly. Even if I go a bit overboard, it doesn’t look chalky. I was surprised by the coverage it provided, didn’t expect it to be so good. I didn’t like it’s long ingredient list but while googling for it I came across an interesting site www.cosdna.com which analyses the ingredients of a cosmetic product and declares their safety level. 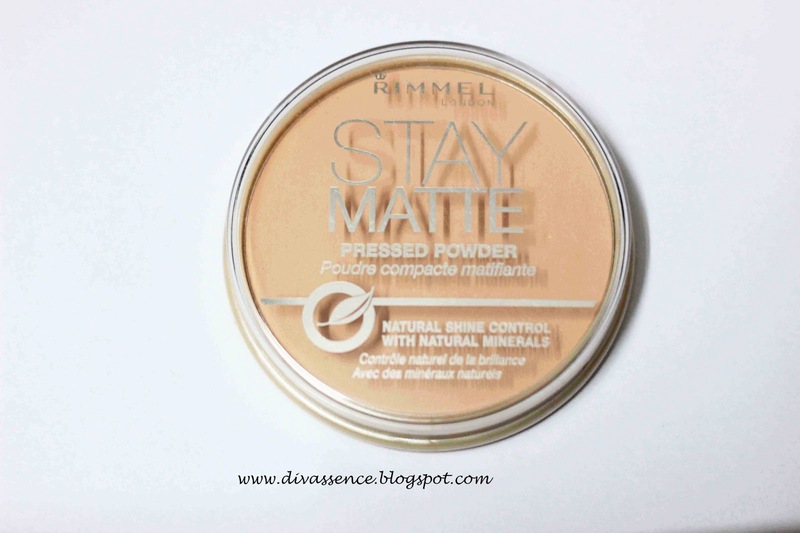 I eagerly searched for Rimmel Stay Matte Pressed Powder and found the results to be fine, it showed that the number of dangerous chemicals was quite less, only BHT was declared to be dangerous, have a look at it yourself here. The shade Amber looks more like the one shown in the photo taken without flash. 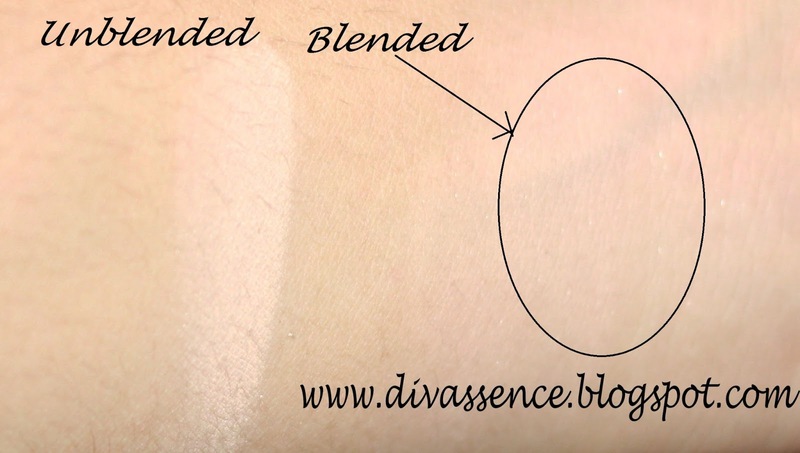 It has very very fine shimmer which is mostly unnoticeable unless you keep it very close to your eyes and search for it (okay, I admit, I did that :-P) and that explains the slight glow it provides (It is visible in the swatch pictures too, in the blended region). It brightens up my complexion and I reach for it a lot these days Wish they could have provided better packaging though, atleast a screw type packaging would have been preferable because the lid is too loose. ← How I Store My Earrings! I love this for my super oily skin 🙂 nice review..